We can help you with your Dumpster Rentals in Brighton CO. Roll Off Dumpster Denver is locally owned and operated Dumpster service in Brighton, CO. We work with waste dumpster companies that are dependable and reliable. We know that some projects require a dumpster rental at an affordable price. 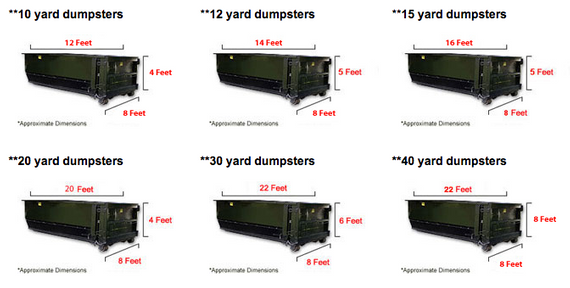 We can help you to determine the correct dumpster size for your project, at the best price possible. We deal with reliable waste dumpster companies in your area and we pass along our savings to our customers. Ordering your dumpster may seem hard but we make it easy. Just call our Dumpster Rental pros and explain what your project is and we can determine the dumpster size you need. We serve Brighton and the surrounding rural area. We can easily help you when you need a waste dumpster. 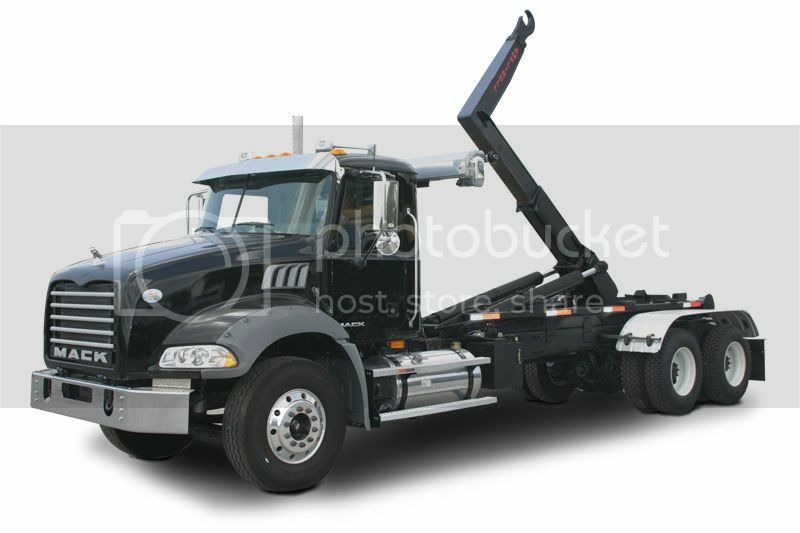 We will help you determine the size and the best place to deliver your roll off dumpster rental in Brighton, CO. Please call us at: 303-525-1030. We are a local owned company that can deliver roll offs with in 24-hours in Brighton, CO. Our goal is to be one of the most reliable local roll off dumpster rental companies in Denver Metro area. Great customer service is the most important part of our dumpster service. We will provide you with the dumpster you need when you need it to help your project runs smoothly and within your budget. We know that many people need a dumpster within 24 hours and our goal is to provide the dumpster rental in that time frame. You can trust us that your waste dumpster will be delivered on time. Whether you need a roll off container for a basement project, clean out, remodel job, new roof, or any other waste project, Roll Off Dumpster of Brighton will provide you with a waste dumpster from a locally owned company that’s known for their commitment to customer service. Our dumpster partners have the waste cans that are perfectly suited for residential, industrial, or commercial use. Our dumpster representatives are ready to provide you with all of the knowledge and information you need to make an educated decision about dumpsters in Brighton Colorado.